The Australia women’s team defeated New Zealand in a two-day qualification series played on October 5 and 6 in Sydney, New South Wales, thereby earning a place at the 2017 Asian Women’s Championship in Korea. 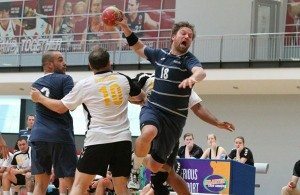 The qualification series represents the first step for teams from the Oceania continent on the road to IHF World Championships since the pathway was reassessed ahead of the 24th IHF Men’s Handball World Championship in Qatar in 2015. Australia won both matches played against New Zealand at Blacktown Leisure Centre, Stanhope Gardens, defeating their rivals 26:12 (14:5) in game one on October 5, then 31:9 (15:4) on October 6. Australia will now prepare to attend the 2017 Asian Women’s Championship in February, from where the four top-ranked teams will qualify for the 2017 IHF Women’s World Championship in Germany. 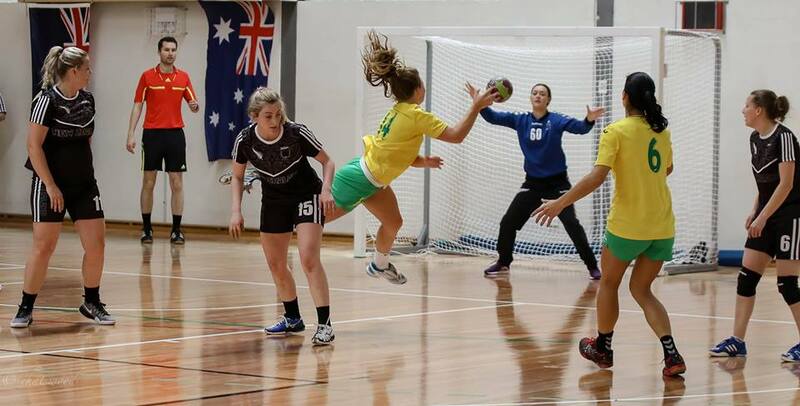 “The obvious one is experience – we have a lot more handball experience than New Zealand. We have a lot of girls who have a fair bit of international experience, and have been playing together for a long time, which is very helpful. “There are a lot of positives we can take from Oceania to keep building on those, to take with us to Korea. At the Asian championship there are going to be a lot of very fast teams, and they play really good, error-free handball. 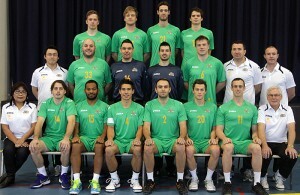 RIO 2016: Support Australian handball dreams!